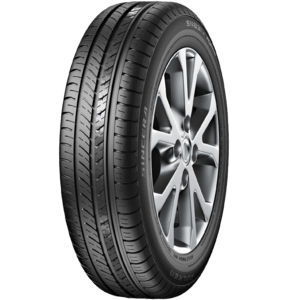 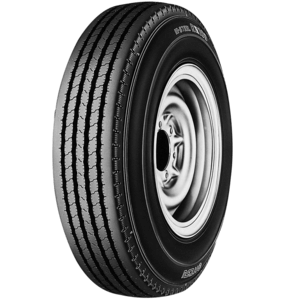 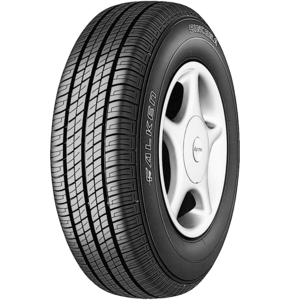 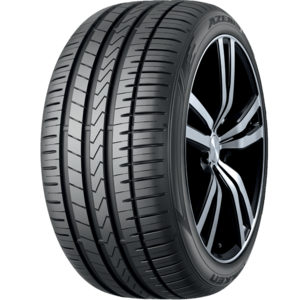 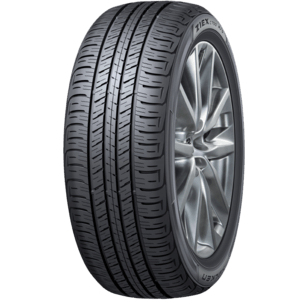 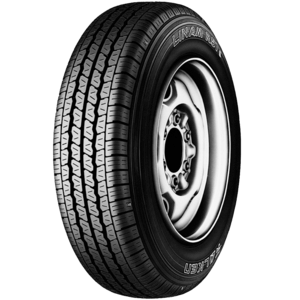 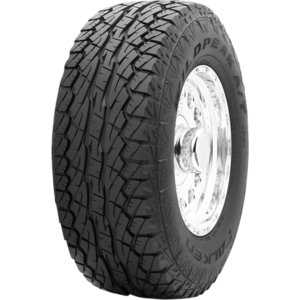 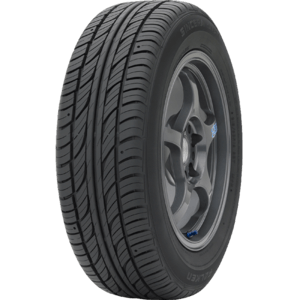 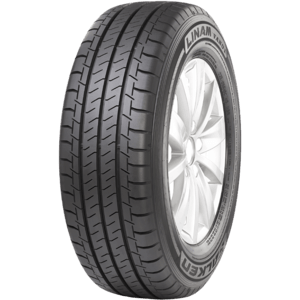 Falken tyres are designed with road conditions in mind, with a wide range that also accommodates 4WD's and trucks. 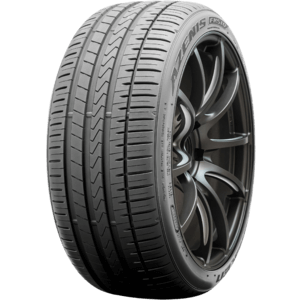 Falken Tyres deliver speed and safety to customers for all conditions. 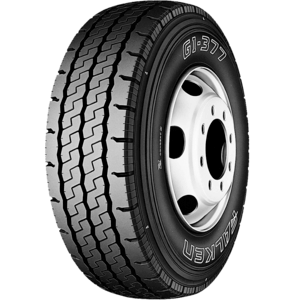 Falken tyres are rigorously tested both on and off road to ensure optimum performance and safety. 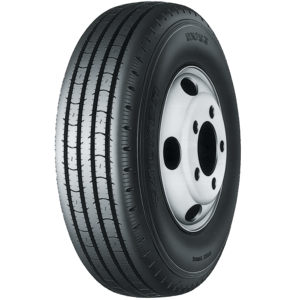 To see our full range pop into our Belconnen, Tuggeranong and Queanbeyan stores.